This article will guide you to do trash recovery i.e. 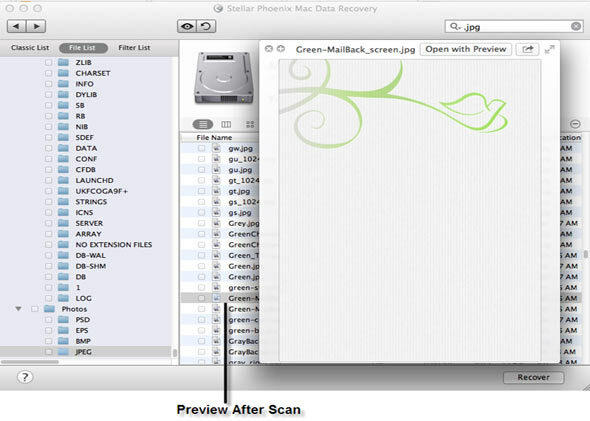 to recover your files from emptied trash bin in mac. 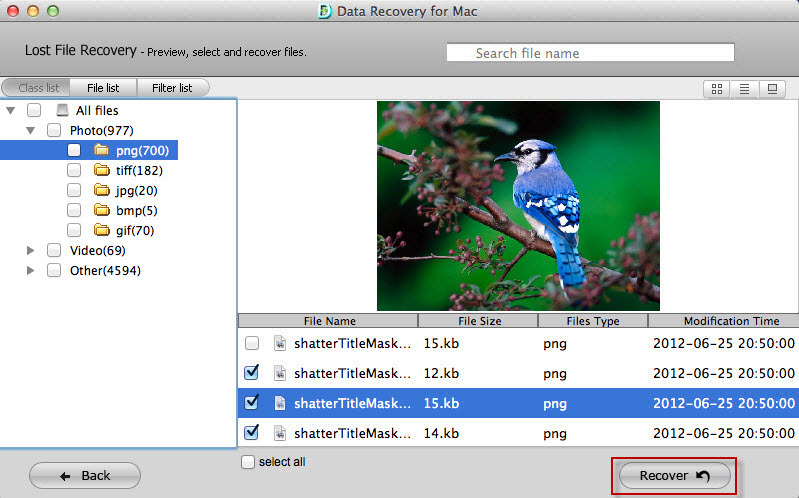 Here we will guide to recover permanently deleted files from Macintosh. 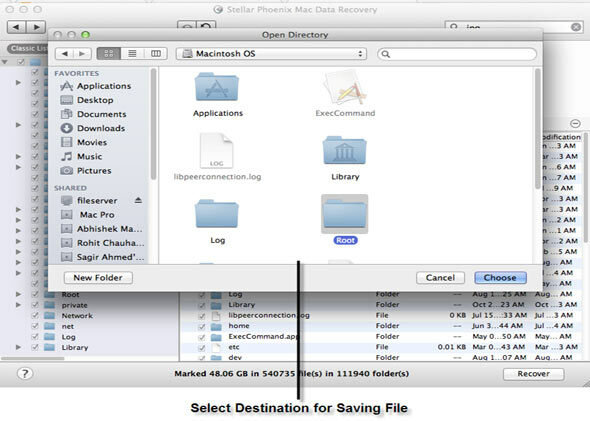 We have reviewed Top 5 Mac Data Recovery Software available in the market. All these software have been tested on similar condition and we have published the final test result. 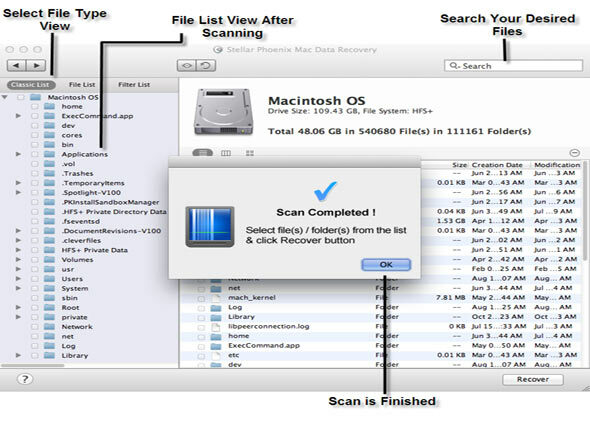 This Trash Recovery Software Review Report will also guide you to choose the best Mac data recovery software. 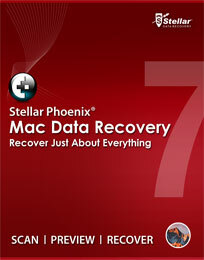 According to test result we have rated Stellar Phoenix as the Best Mac data recovery software available to do trash bin recovery. How do I do Trash Bin recovery? Is It possible to get back deleted files after emptying Trash? Can I get back my iPhoto which I deleted from Trash Bin last week? Well, don’t worry! because it is one of the common scenario of data loss which is faced by many Mac users. After emptying Trash folder many user think that their data get deleted permanently. But it is only a misconception and still there are ways through which you can recover your data. To understand how you can get back your files, read on the below topics or directly jump to software trash recovery software reviews. What Actually Happens When You Empty Trash On Mac? Is It Possible To Undelete Trash Files Manually? When someone empty Trash bin then its file doesn’t get deleted permanently. In actual, user just lose the access of data from their system. 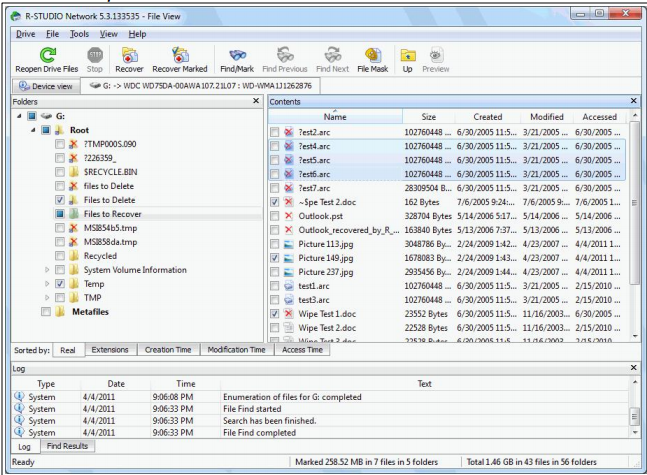 Space which is covered by the deleted files are marked empty and available to re-use. It means the deleted data remain intact on the disk until user overwrite the empty space by some other file. So the files get deleted permanently when they are overwritten by new data. 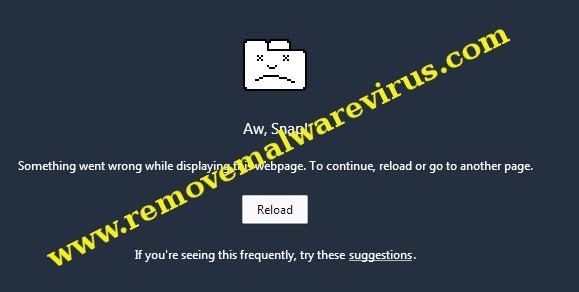 Users are suggested to stop using the system to prevent overwrite. If you continue using the drive where you have lost the files then their are chances that you can get your data over wriiten. 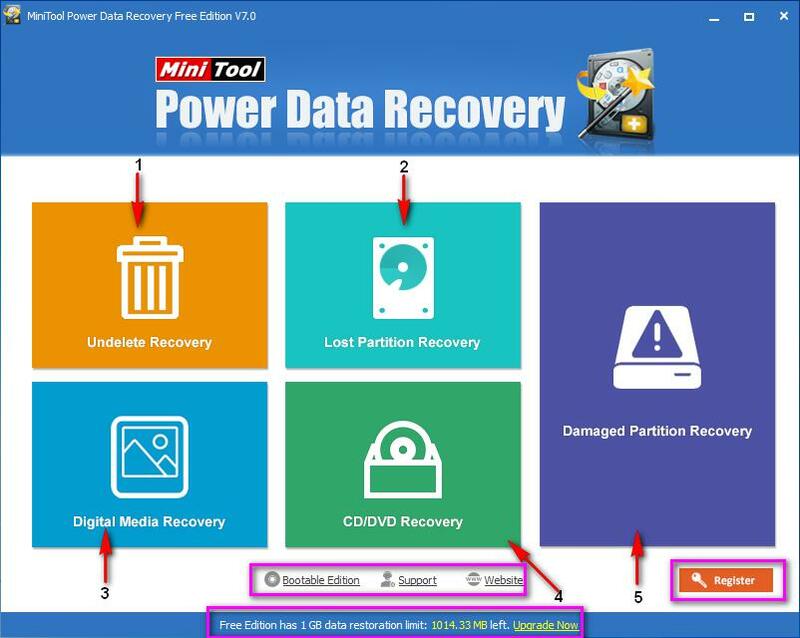 Once data is over written then recovering files using data recovery software is not possible. If you think your data is overwritten then try data recovery services. Before we start discussing about solution of Trash recovery it is necessary to know the possible causes responsible for loss of data while you empty the Trash. Unintentional deletion : While restoring files from Trash folder and mistakenly selecting delete option. 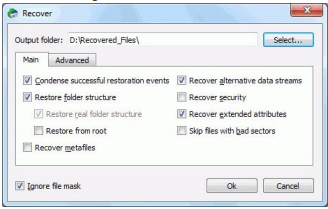 Restoring factory settings : Using factory restore will erase all data present on the system including Trash bin folder. Using Auto empty option : Enabling Auto empty option will remove data from Trash without any prior notice. Using Terminal command : Some user use Terminal command to delete files which remove them even from Trash. To prevent data loss the best way is to create backup of important files on regular basis. It is recommended to have multiple copies of crucial files. It can be don by syncing the files to cloud or storing them to some removable storage drive. If you are unable to find the Time machine backup files or forget to enable the Time Machine then don’t be sad. You can still get back your deleted Trash file with the help of a prominent Trash recovery software. Today there are lots of recovery program available and each of them claim to be best. 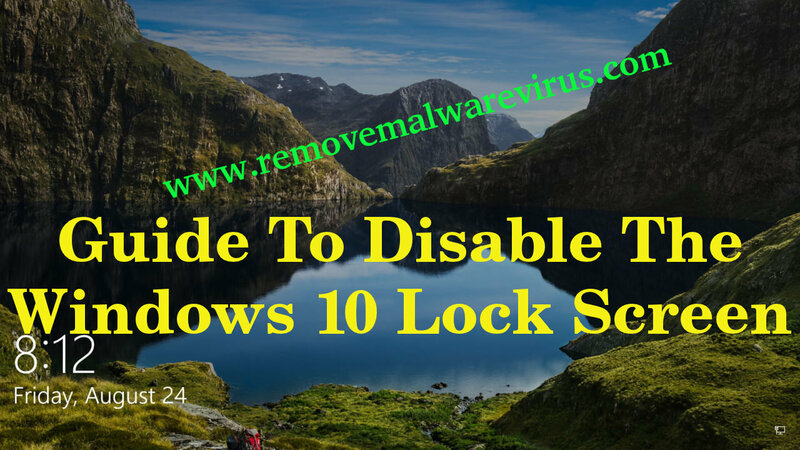 But after a long search we have picked these best software which you can utilize to get back your deleted or missing files. Let’s have a look on them. 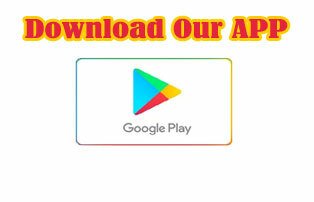 We conducted the recovery test with some popular file format of different categories like photos file, videos file, application files, text files, audio files & zip files. In this tested we tested the efficiency & accuracy of the software. 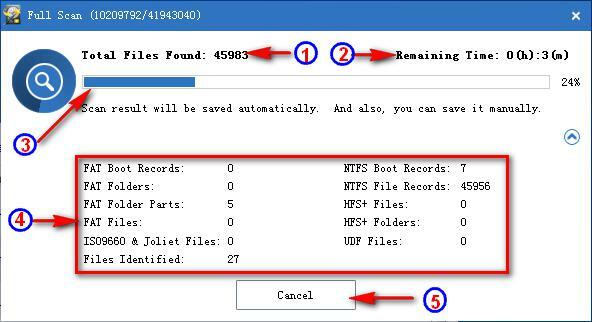 Efficiency is checked by the number of files recovered & accuracy by checking if the recovered file is corrupted or not. We provided the same platform for all the software & used the latest version of all the application. Check out the detailed test output. 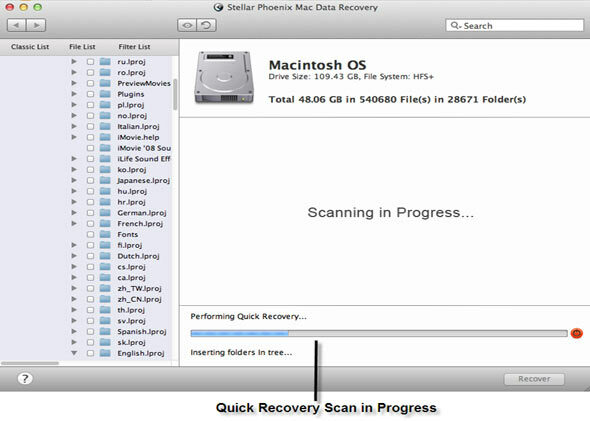 Stellar Mac Data Recovery is a powerful and prominent software which undelete files deleted from Trash. 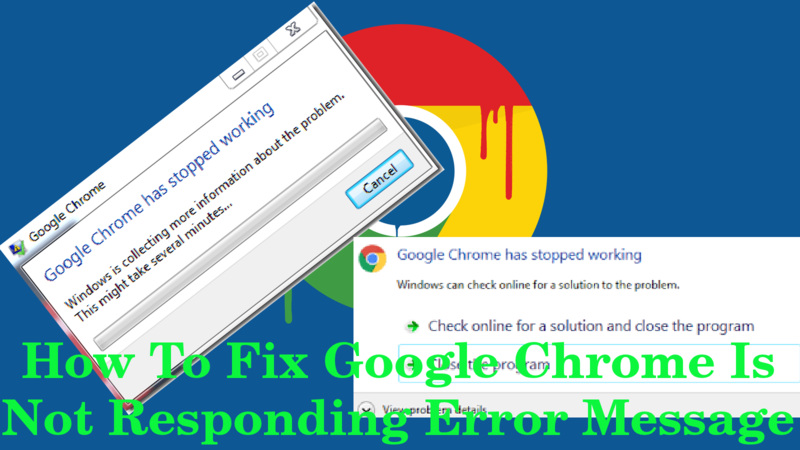 It is an amazing software which can be complete solution for your data loss issue. As mentioned files from Trash can be deleted in several scenarios but this robust software make the data recovery possible in all the data loss situation. Prior the restoration it also provide preview of recovered file which allow users to restore only those files which they need. 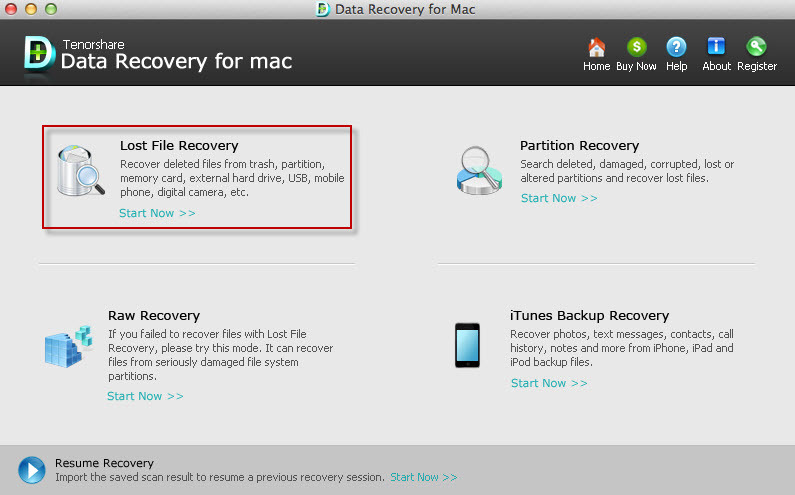 Not only it recover Trash file, the utility is also capable of extracting data from Time Machine backup. 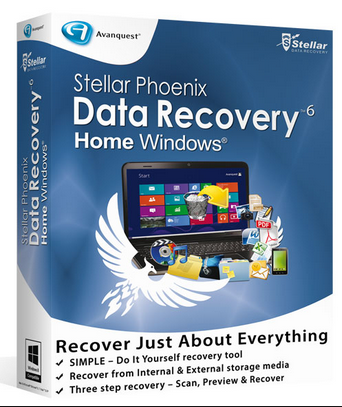 Stellar is equipped with latest recovery algorithm which easily retrieve data from Trash, damaged hard drive, disk having bad sectors, formatted partition etc. 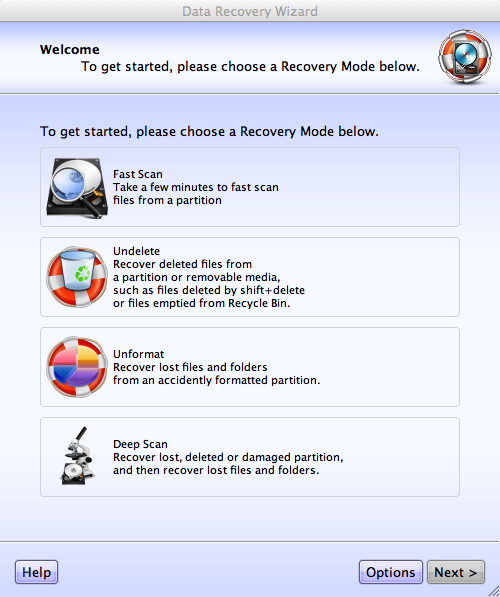 With a fast recovery rate, it is one of the best option to recover Trash file. Capable of retrieving lost data from different MacBook. Want to recover mail? read this report. Operating System – Mac OS Sierra ,El Capitan , Yosemite , Mountain Lion, Mavericks etc. Hard Disk – 50 MB of free space. 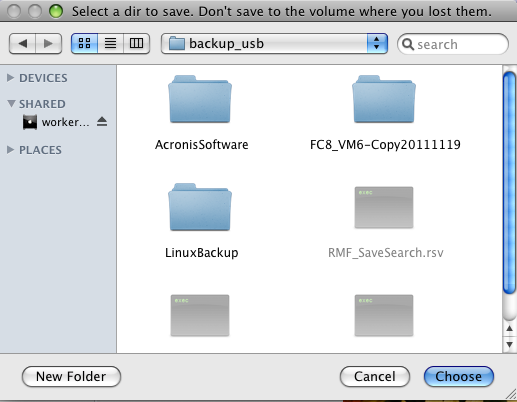 Step 6 : At the end, select the your preferred location to save your files. 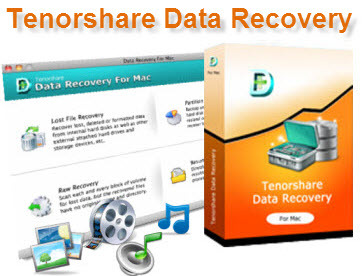 Tenorshare Mac Data Recovery is another software which has the ability to bring back emptied Trash files. 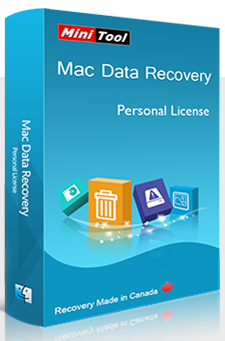 It is a professional recovery software for Mac which can bring back lost or deleted data from internal as well as external drive on Mac. Data loss can happen due to several reason such as accidental deletion, formatting of drive, emptying Trash, logical error etc. 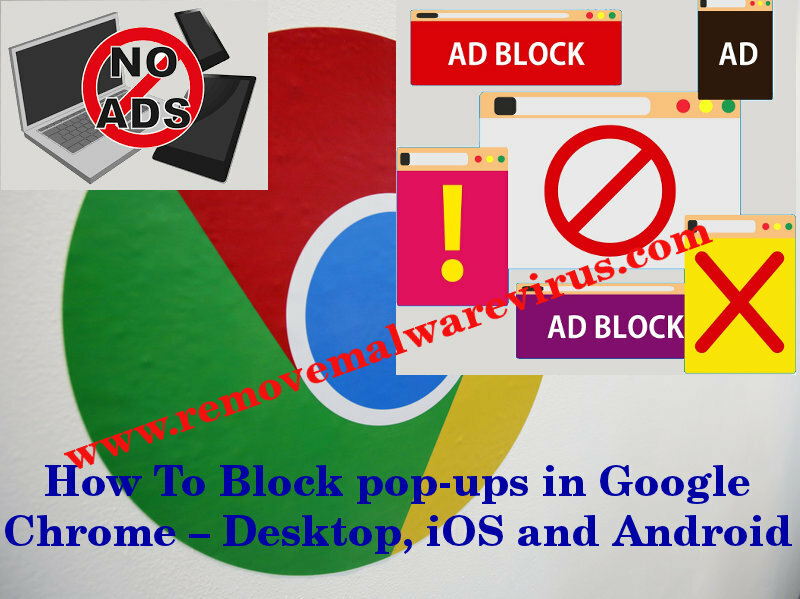 But you don’t have to worry because this software is capable of dealing with all the data loss situation and get back your files safely. The utility has several features which make the recovery process easy. 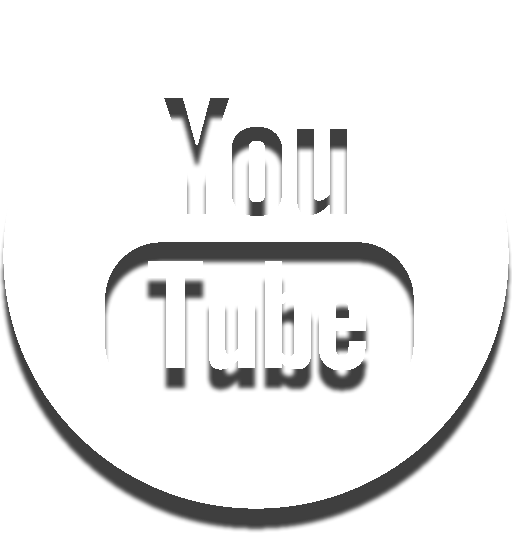 In addition it is easy to use and supports almost all Mac OS X. Hard Disk – 200 MB of free space. 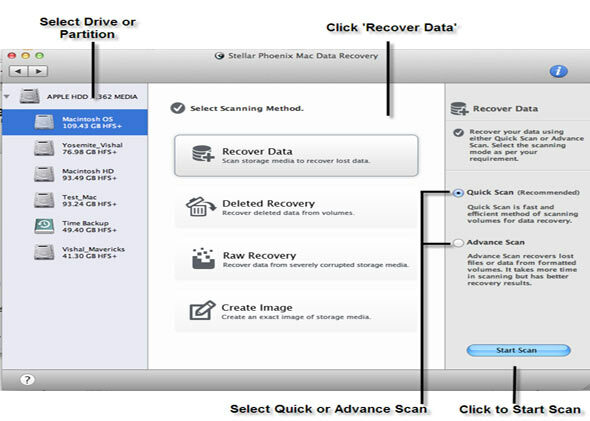 R-Studio Mac Data Recovery is another effective software to undelete Trash file form Mac system. The very software is designed by panel of expert which is capable of recovering files deleted in different scenarios. It is specially designed for Mac operating system and it can perform data recovery on almost any system running on Mac. The utility can retrieve data on disk even their partition are deleted, damaged or formatted. 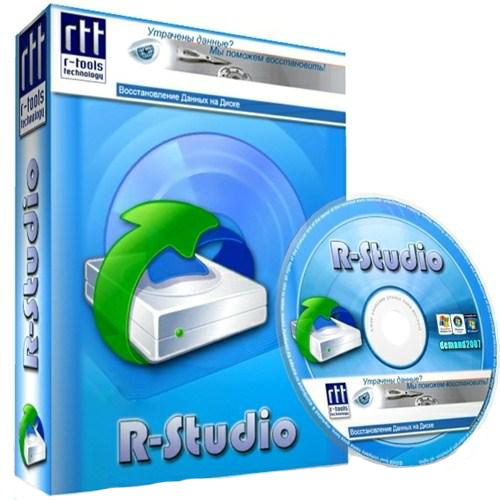 R-Studio can also bring back data which become inaccessible due to formation of bad sectors on the hard disk. 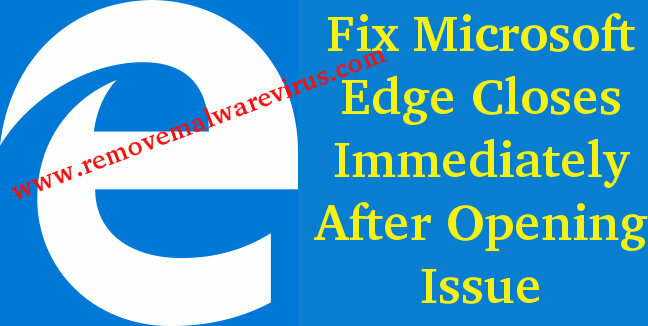 Because of its flexible settings it gives its user proper control over data recovery. It can be taken as an option to recover Trash files. MiniTool Mac Data Recovery is another best recovery utility which undelete files from empty Trash. By utilizing this software one can easily retrieve their lost, missing, deleted data from Mac system. 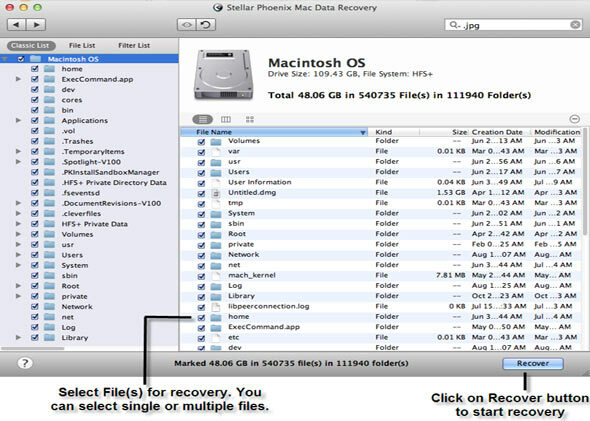 The software is designed to recover data from internal as well as external hard drive which is attached with Mac computer. It doesn’t matter whether your files get deleted accidentally or intentionally, using this powerful recovery software you can easily get them back. 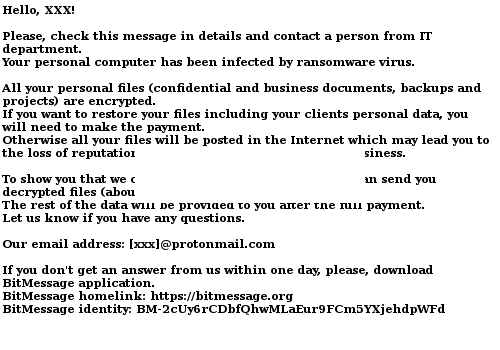 It is easy to operate and provide simple three steps recovery. 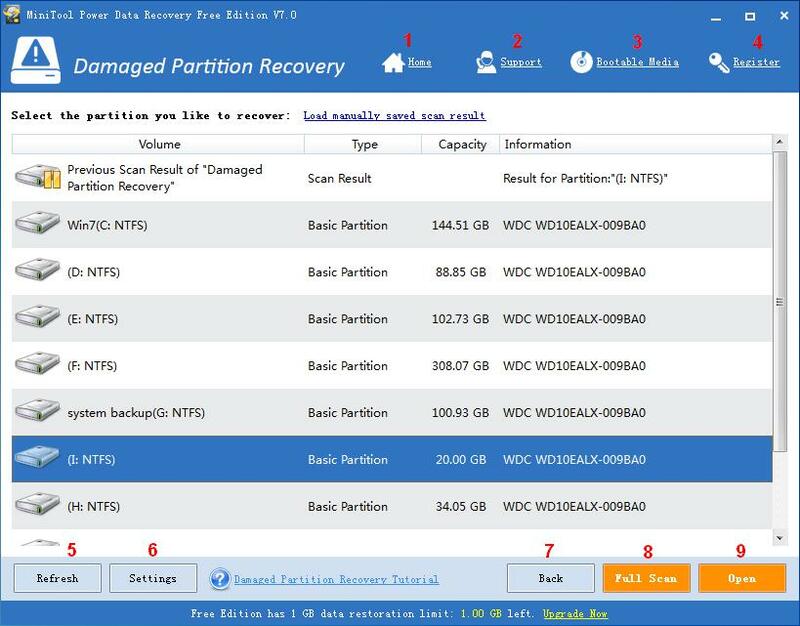 The recovery tool provide four recovery module respectively undelete recovery, damaged partition recovery, lost partition recovery and digital media recovery. 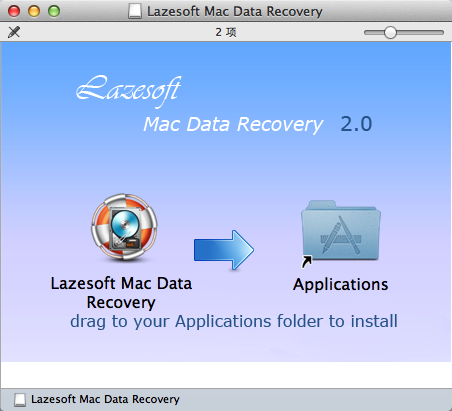 Lazesoft Mac Data Recovery is a free software which facilitates recovery of files from empty Trash. 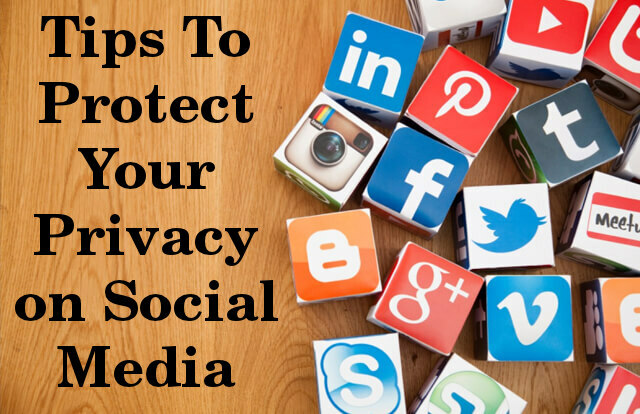 Lost of files is always bothersome and your important data may become inaccessible anytime. 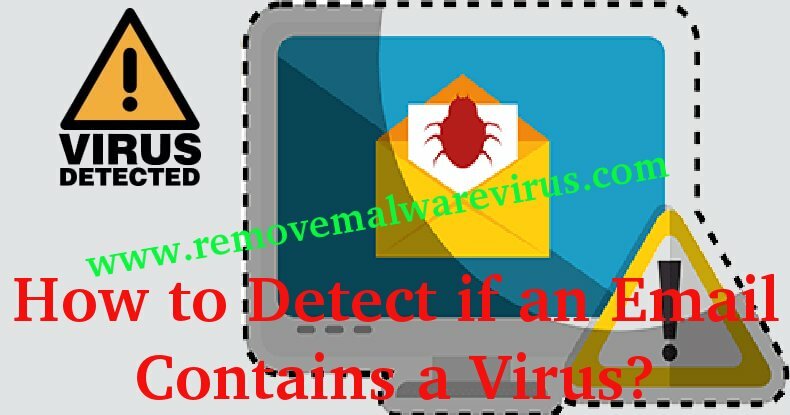 But this comprehensive software will recover all your important file regardless of the scenario in which they become out of your reach. 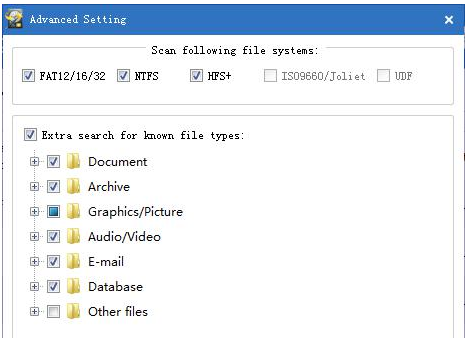 The latest scanning features of this software enable it to retrieve deleted or lost data from any mountable device such as external or internal hard disk, USB disk, storage card etc. In addition, the software is also capable of recover data from different file including HF and HFS+. At the end, it is concluded..
All the mentioned software are tested one by one but the most impressive was Stellar Mac Data Recovery. 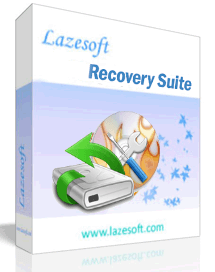 The scanning speed and recovery rate of this software was best from any other recovery software. Where recovery rate of other software was average, Stellar Mac Data Recovery software recovers 99% of files in minimum time period. There are number of features which make it different from other. 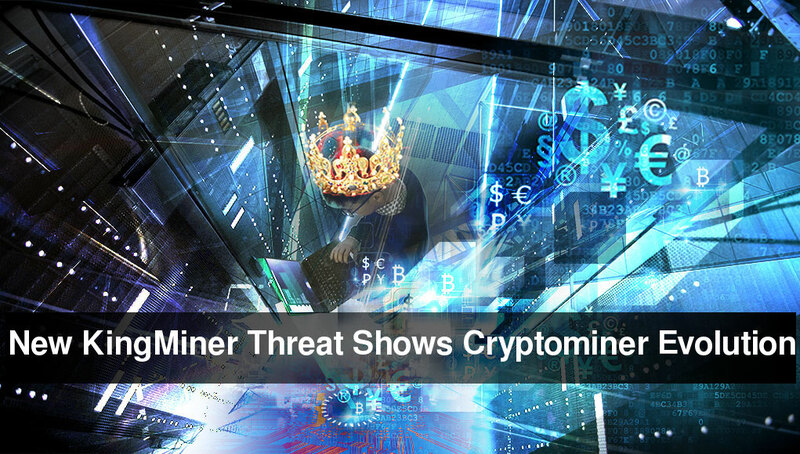 Recovery of data from encrypted device is such a feature which attract us. Where other software provide recovery of specific file type, Stellar is capable of recovering variety of file formats including multimedia files, document, spreadsheet, database and many more. Step 1 : First open StellarPhoenixMacDataRecovery.dmg.zip file. Step 2 : Click twice on dmg file. StellarPhoenixMacDataRecovery virtual volume will mount. 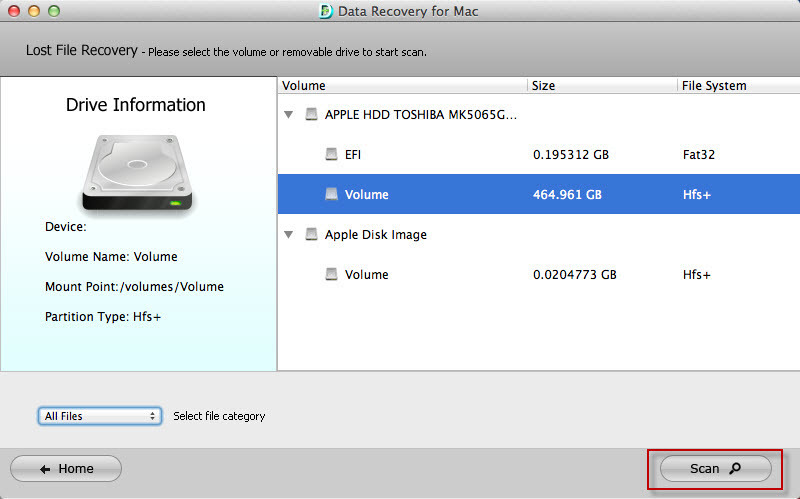 Step 3 : Drag Stellar Mac Data Recovery from virtual volume to application folder. 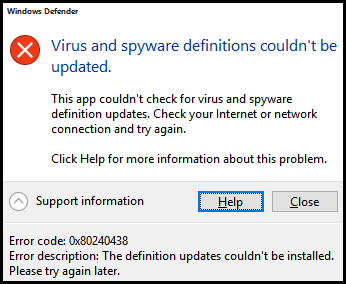 Step 5 : To make the Software work, accept its license agreement.